Vidyalaya Campaign” – Certain instructions issued – Reg. All the POs in the State are informed that, in the Go 1st cited instructions were issued to the local authority to maintain of record of all children in its jurisdiction form their birth till they attain the age of 14 years. To facilitate the same this Office printed the Village Education Register and supplied to all the POs in the State with a request to distribute the same to all the schools. In the POs meeting conducted on 18.11.2014, they have been informed that the printed registers are not supplied to the school point till to date. In the Go 2nd cited instructions were issued to conduct SMC meeting atleast once in two months during the academic year. In this Office Proceedings 3rd cited, all the POs & DEOs were informed that, a Special Channel SWACHCHA VIDYALA ABHIYAN in You Tube is opened and they were requested to upload the video footages. Instructions were also issued to the CMOs in the monthly meeting to submit the names of the donors and details of donations made for the development of the school in cash & kind. To issue instructions to the MEOs to distribute the printed registers to all the schools immediately and the HM to fill-up the details of the children in the Village Education Register and submit compliance report. The Sectoral Officers to verify the same at the time of their visit to schools. To issue instructions to the HMs to conduct SMC meeting atleast once in two month during the academic year. The POs to see that each SMC meeting should be attended by one Officer from his Office in addition to CRP. 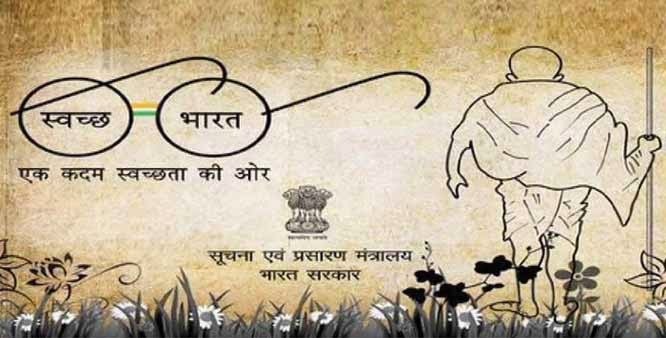 To issue instructions to the HMs to upload the video footages in the Special Channel SWACHCHA VIDYALA ABHIYAN in You Tube. All the POs are therefore requested to take necessary action on the above items and submit compliance report.